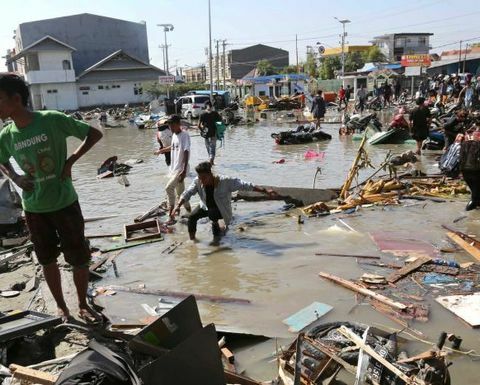 THE death toll continues to rise in Indonesia following a 7.5 magnitude earthquake, more than 200 aftershocks and the subsequent tsunami with waves reaching six metres in height. Last night officials said that the number of dead had passed the 830 mark, with the expectation that this figure would increase substantially once more bodies were pulled from the rubble of collapsed buildings. 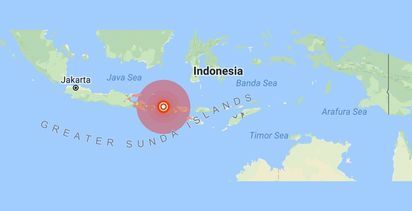 Many people were reported trapped in buildings brought down in the earthquake, which struck on Friday and triggered tsunami waves as high as six metres, agency spokesman Sutopo Purwo Nugroho told a news conference. 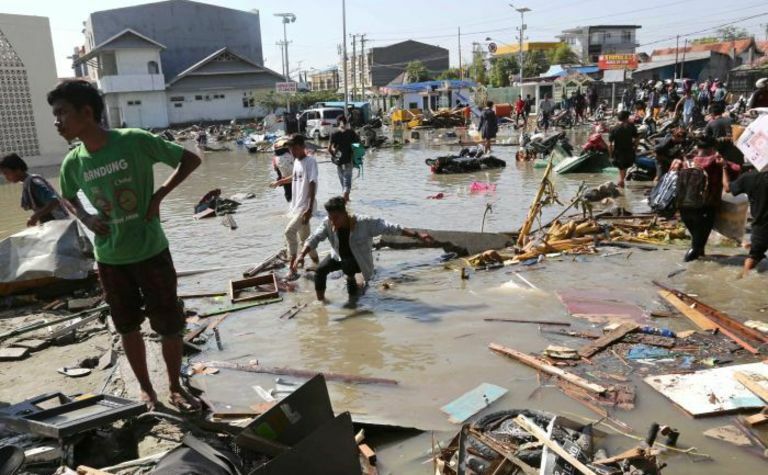 Nugroho said that while the confirmed death toll had now more than doubled, 821 were from Palu, with authorities still struggling to assess the situation in Donggala, the town closest to the epicentre of the earthquake. Nugroho also said emergency services need heavy equipment to clean up the debris and added that fuel was very limited and roads were damaged, making the search and rescue efforts more challenging. 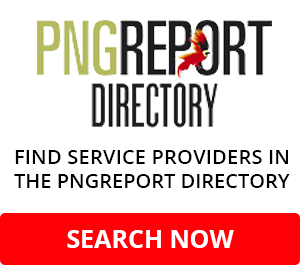 Power was hoped to be restored late yesterday. 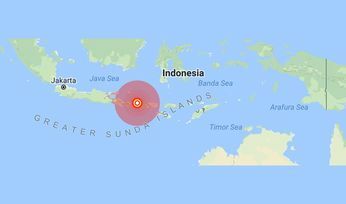 Authorities believe that an undersea avalanche caused by the quake created tsunami waves that made landfall on the north-western part of the island, with the town of Palu worst hit.